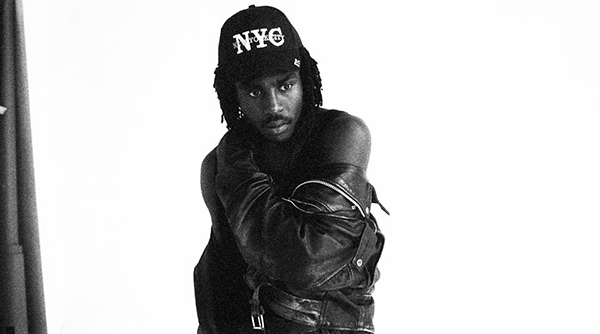 Blood Orange, AKA Devonté Hynes, has announced two new remixes of ‘Uncle ACE’, to be released digitally this Friday April 18th. The London born producer, formally known as Lightspeed Champion before going on an effective hiatus, has been concentrating on his new music project Blood Orange – a widely acclaimed Electronica breath of fresh air. Featured on Devonté’s second album ‘Cupid Deluxe’ is the track ‘Uncle ACE’ – a mysterious, saxophone-laced anthem from the 28-year old, full of melodic vocals that are tender against the various instrumental stylings. The second track is a remix by Kindness featuring Robert Owens, undoubtedly funky with bass-slapping undertones. The remix is smooth and sultry, without losing the original instrumental flare. “Not like the other girls. Go home and wait for me. I’ll be there after 5” lyrically combines the perfect formula against slick production. The third track is remixed by a/just/ted, a Digital Electronic version of Uncle ACE that unfolds in a mid-tempo complexity with passionate detail and undertones. Overall, ‘Uncle ACE’ uniquely delves into flawless production and instrumental experimentation with endless amounts of funk and refreshing detail.